This diminutive clump-forming perennial is a kitchen garden necessity for the mild onion taste it brings to so many savory dishes. Both the hollow tube leaves and the pink globe flowers carry its distinctive taste. 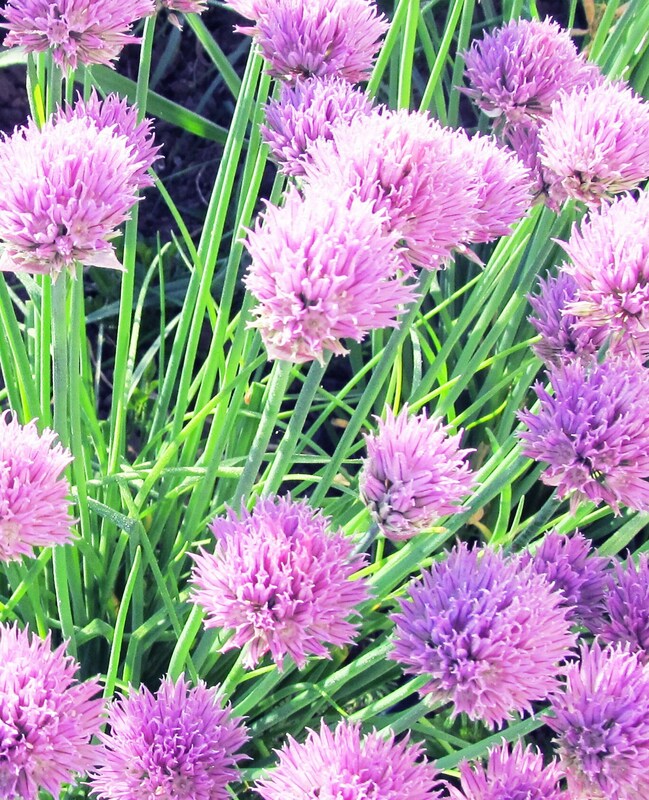 Chives makes a beautiful addition to the flower or herb bed – and the bees will love you for it.